Installation of a Solar PV system means you will never need to worry about another electricity bill, and when the cost of the installation is set against the savings, you can expect the system to have paid for itself within eight years. The cost of installing the panels has fallen significantly over the last 6 months, so there has never been a better time to invest in renewable energy. 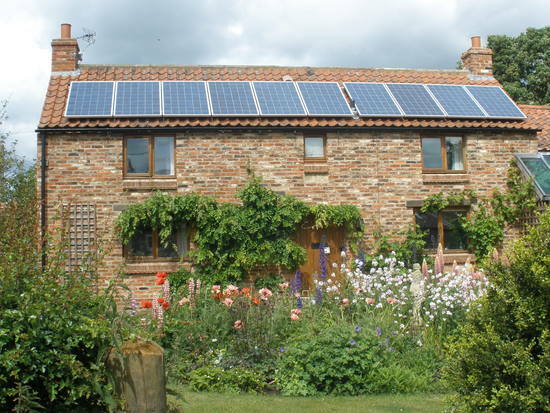 Peak Power Systems are based in Pickering, North Yorkshire. 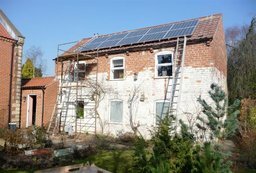 We will visit your home, carry out an initial survey, provide a free quotation, and give you all the help you need with all aspects of the installation, from planning applications, to completing the paperwork and applying for your feed in tariff. We are accredited with MCS and the REA. 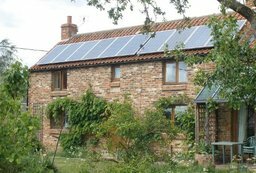 If you decide to go ahead with Solar PV, the system can be installed and up and running within 4 weeks. With most systems the installation only takes one day, occasionally two if it is a larger or more complex project. 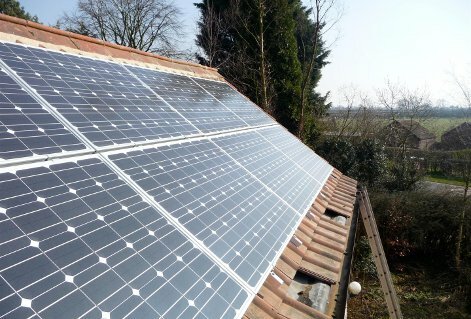 Show me directions to Peak Power Systems Ltd.